Symantec’s best-in-class endpoint security technologies have been added to BT’s broad portfolio of security products and services to help customers battle the rapidly changing threat landscape with a consolidated, intelligent security infrastructure. In the UK, Symantec endpoint protection has also been launched as a cloud-based service, tailored exclusively for BT’s small and medium-sized enterprise (SME) customers. Approximately half of all SMEs in the UK have fallen victim to a cyber security attack, according to a recent Government survey. [ The new solution from BT safeguards SMEs from rising levels of cyber-crime by protecting up to three devices per licence, including PCs, laptops, smartphones and tablets, with daily updates to mitigate against new, emerging threats. It also includes a firewall and antivirus software to block malicious web traffic and malware, while anti-spyware protects against data theft. 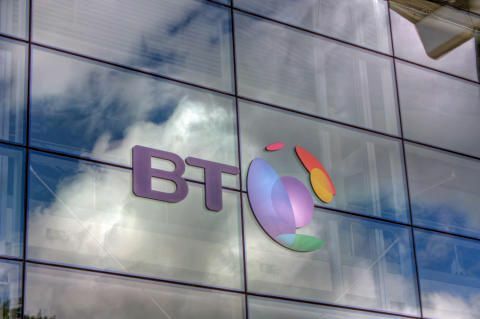 Called BT Device Protection, the new business-grade security service is available for BT’s business broadband customers to purchase via the BT Business app store, while one licence is bundled free with BT’s premium business broadband services. With advanced technologies such as machine learning, memory exploit mitigation, file reputation analysis, and real-time behaviour monitoring, Symantec’s technology also provides real-time threat protection, even against unknown threats, so-called ‘zero-day’ attacks and ransomware. Symantec Endpoint Protection joins nine Symantec solutions available to BT’s UK and global customers. Customers can deploy and manage Symantec products from a unified management console.